Catch some flicks on the silver screen right in your own neighborhood. 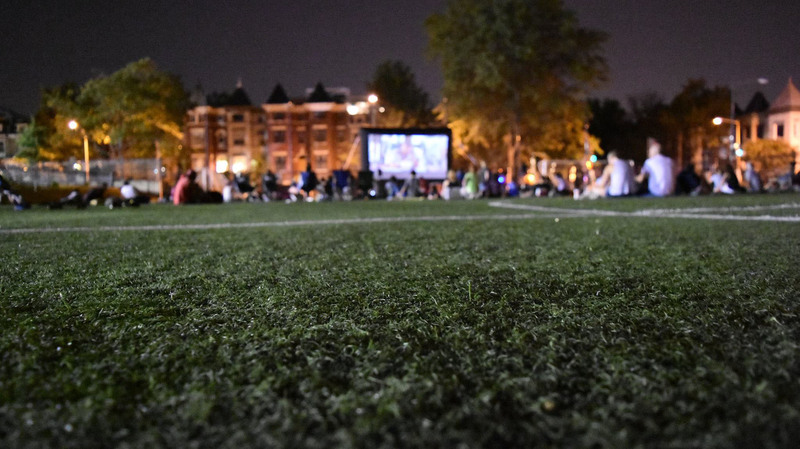 This fall (Saturdays in September) we’ll host a series of movie nights in our communities. The events are always free to the public (as is the popcorn)! We also feature concessions from some of our favorite local eateries. Brings your friends and family and enjoy movies the way they should be! Keep an eye out for our online movie votes and let your voice be heard! Ultrices vitae auctor eu augue ut lectus arcu. Id cursus metus aliquam eleifend. At varius vel pharetra vel turpis nunc eget lorem. Test edit.